Do you know what determines the kind of person you will be? It is not your looks, or how smart you are, or how much money you have. It is what you think and believe. Do you remember the story of Adam and Eve? God had told them that they must not eat of the tree of knowledge. God warned them that if they disobeyed Him, they would surely die. For a time, Adam and Eve obeyed God and they were very happy. Every day God came down and walked and talked with them. But one day Satan came in the form of a serpent. 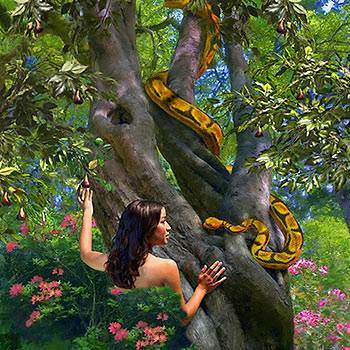 Satan told Eve that if she and her husband ate the fruit of the tree of knowledge, they would be as gods. Of course, this was a lie. Eve began to think about this. She had to choose whether to believe Satan or believe God. What did Eve do? She chose to believe Satan's lie. In believing Satan, Eve accepted a wrong thought. That wrong thought caused her to do a wrong thing—she disobeyed God. Adam also disobeyed God. 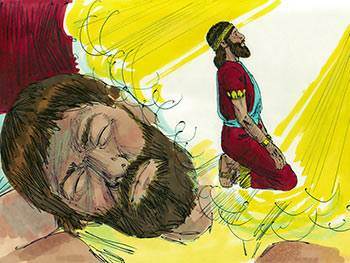 Disobeying God was wrong and this caused Adam and Eve to have feelings of fear, guilt and shame. 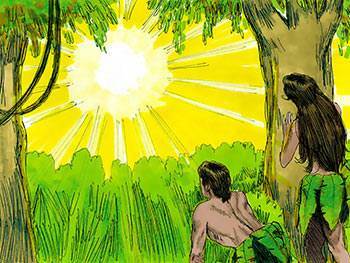 When God came down that evening to walk and talk with them, Adam and Eve tried to hide from God. They were ashamed and afraid because they had disobeyed God. Why did Adam and Eve make such a terrible mistake? First, they accepted a wrong thought. They believed Satan's lie instead of believing God. Second, Adam and Eve did a wrong thing. They disobeyed God. They ate the fruit of the forbidden tree. Third, Adam and Eve had wrong or unpleasant feelings. They had feelings of fear, guilt and shame. The wrong thought they accepted from Satan led to a wrong action, and the wrong action led to wrong feelings. Where do wrong thoughts come from? Wrong thoughts come from Satan. The wrong thought that came from Satan caused Adam and Eve to disobey God. Wrong thoughts lead to wrong actions and wrong feelings. The Bible says that all unsaved people are in Satan's kingdom of darkness and under his power. Satan uses these unsaved people to put wrong thoughts into the minds of other people. The Bible says that the things of this world—movies, television, business, and other things—are under Satan's control and are part of his "world-system." Most people do not realize that Satan is in control of these things because he is hidden behind the scenes. We cannot see him, but Satan is the real ruler of the "world-system." 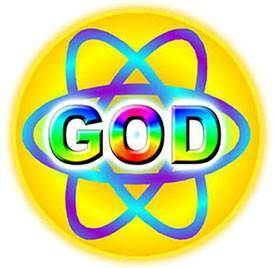 The Bible calls him "the god of this world." This means that he is in charge of the "world-system." Satan uses his world-system to put wrong thoughts into our minds. The world says that the things that make a person worth something are good looks, being smart, and having a lot of money. The world says that if you don't have these things, you are not worth much. Am I loved and respected? We all want to be loved and respected. The world tries to make us think that we have to be good looking, smart, and rich to be worth something, but what does God tell us? 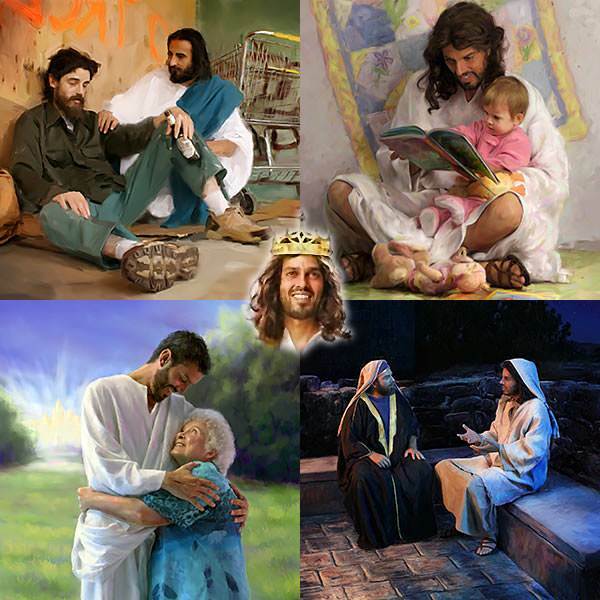 In His Word, God tells us that He loves and respects every person. Even though there are billions of people in the world, God knows and loves each one of us. Each of us is precious to God. 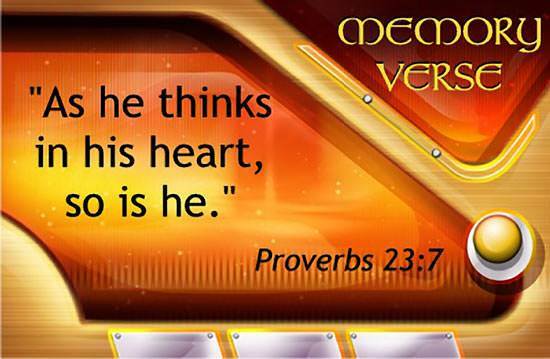 This means that God never values a person for the way he looks, or how smart he is, or how much money he has. God loves and respects a poor person as much as He does a rich person. He loves and respects a child as much as He loves and respects a grown-up. I grew up knowing I was different, and I hated it. I was born with a cleft palate, and when I started school my classmates made it clear to me how I must look to others: a little girl with a misshapen lip, crooked nose, lopsided teeth and garbled speech. When schoolmates would ask, "What happened to your lip?" I'd tell them I'd fallen and cut it on a piece of glass. Somehow it seemed more acceptable to have suffered an accident than to have been born different. I was convinced that no one outside my family could love me. Or even like me. Then I entered Mrs. Leonard's second-grade class. Mrs. Leonard was round and pretty and fragrant, with shining brown hair and warm, dark, smiling eyes. Everyone adored her. But no one came to love her more than I did. And for a special reason. The time came for the annual hearing tests given at our school. I could barely hear out of one ear and was not about to reveal something else that would single me out as different. So I cheated. The "whisper test" required each child to go to the classroom door, turn sideways, close one ear with a finger, while the teacher whispered something from her desk, which the child repeated. Then the same for the other ear. Nobody checked how tightly the untested ear was covered, so I merely pretended to block mine. As usual, I was last. But all through the testing I wondered what Mrs. Leonard might say to me. I knew from previous years that the teacher whispered things like "The sky is blue" or "Do you have new shoes?" My time came. I turned my bad ear toward her, plugging up the other just enough to be able to hear. I waited, and then came the words that God had surely put into her mouth, seven words that changed my life forever. Mrs. Leonard, the teacher I adored, said softly, "I wish you were my little girl." This little girl's life was changed because of seven words which her teacher spoke to her. Those words—"I wish you were my little girl"—showed her that her teacher loved and respected her and considered her a precious little girl. In His Word, God is saying to you, "I love you. I respect you. You are very precious to Me. I want you to be My child forever." Your life will be changed if you truly believe this. This is thinking right thoughts, and right thoughts lead to right actions and right feelings. 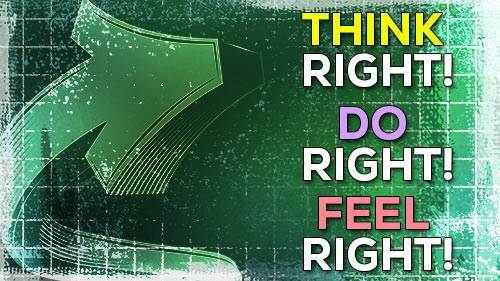 Right thoughts lead to right actions and right feelings. Begin thinking right thoughts now. Say to yourself, "God loves me. God respects me. I am very precious to Him. I want to be His child forever." If you could have any of the following, which would you choose? The Bible tells about a young man who was actually given such a choice by God Himself. The young man's name was Solomon. He had just become king in Israel. God appeared to Solomon in a dream and told Solomon to ask for whatever he wanted and God would give it to him. Solomon could have asked to be the richest king who ever lived. He could have asked to be the most powerful king in the world. But Solomon asked God to give him wisdom. Solomon's choice of wisdom pleased God very much. God said that Solomon would be the wisest man who ever lived. God not only gave him wisdom, but He gave him riches and power and honor such as no other king ever had. God says that wisdom is the best choice we can make. It is better to have wisdom than to have good looks. It is better to have wisdom than to be rich. It is better to have wisdom than to be popular. Wisdom is thinking right thoughts and making right decisions. 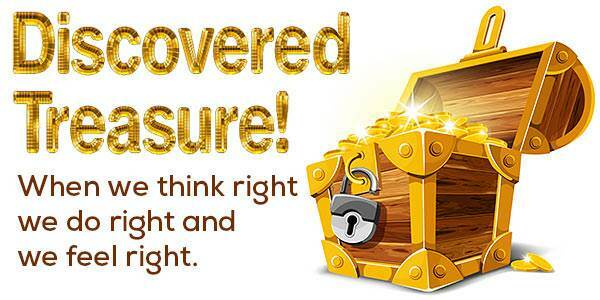 The person who is wise knows what is true and right and he makes right choices. 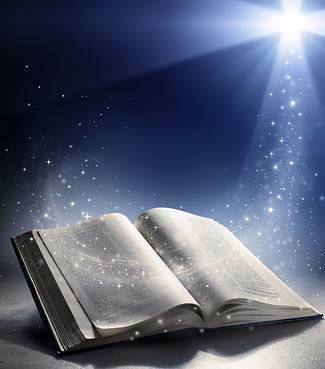 Wisdom comes from God and from God's Word. 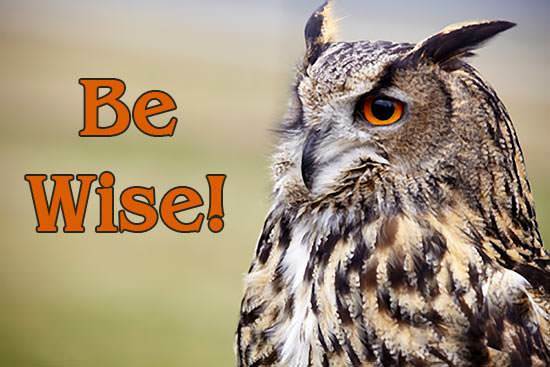 Let us think about these two ways by which we get wisdom.